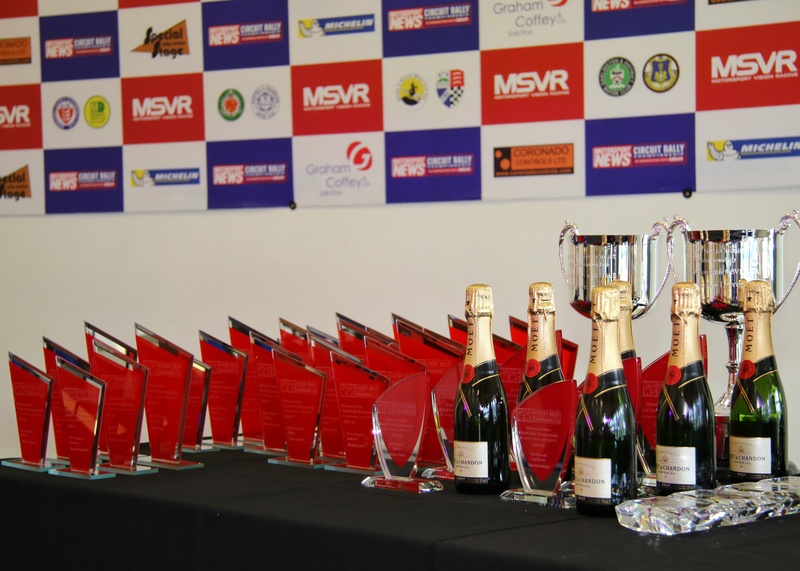 The Motorsport News Circuit Rally Championship (MNCRC) in association with MSVR, featuring the Michelin Cup and the Protyre Challenge is delighted to announce the introduction of Smith and Jones Engines as a brand-new sponsor for the 2018-19 season. 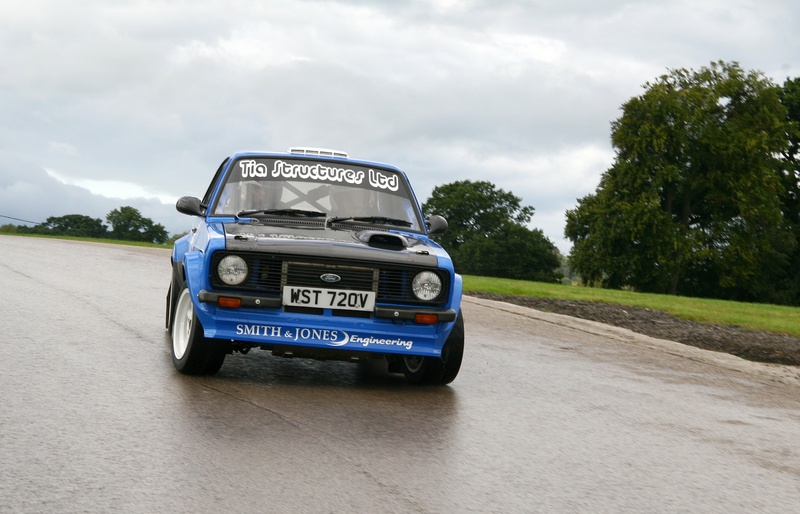 Ahead of the fourth season of Britain’s premier stage rally championship, renowned engine makers Smith and Jones Engines have come on board to support the championship. In a first foray into rally championship sponsorship, expanding their relationship with the championship, having provided engines for a number of competitors over the past three years including, Martin Hodgson. The sponsorship gives Smith and Jones the chance to benefit from prominent exposure throughout the MNCRC, while also giving them the perfect platform to showcase their engines, providing advice and support throughout the year. Smith and Jones Engine’s, specialists in the manufacture of the light weight Cosworth YB Race Engines and associated components. They are specialists in their field and have developed a reputation unrivalled since it founded in 2004 in New Zealand. “We are delighted to be involved in the next chapter of this fantastic championship, stated Nigel Mummery. “It’s the perfect place for us to showcase our engines and we really can’t wait for the new season to start” added Wil Jones; both of the Smith and Jones brand. The news comes at an exciting time for the MSNRC, following hot on the heels of a brand-new TV deal being announced, which will give greater benefits for spectators and competitors alike, including a return to the 60-minute format giving prominent exposure to sponsors and competitors. The Championship kicks off in November with the Neil Howard Stages at Oulton Park, before heading to Cadwell Park and Knockhill Circuit before Christmas 2018. Resuming in January 2019, the Championship heads to Brands Hatch, Snetterton, Donington Park and Anglesey before returning to Cadwell Park for its finale in April 2019. Round 1 – November 3rd 2018 – Neil Howard Stages in association with Graham Coffey & Co. Solicitors, Oulton Park. Round 2 – November 18th 2018 – North Humberside Motor Club Cadwell Park Stages. Cadwell Park. Round 3 – December 8th & 9th 2018 – Knockhill Stages. Knockhill. Round 4 – January 19th 2019 – Brands Hatch Stages. Brands Hatch. Round 5 – February 16th 2019 – Snetterton Stages. Snetterton. Round 6 – March 3rd 2019 – Donington Rally. Donington Park. Round 7 – March 17th 2019 – Lee Holland Rally. Anglesey. Round 8 – April 7th 2019 – Cadwell Stages. Cadwell Park. Reserve – April 14th 2019 – SMC Stages. Anglesey Circuit. *All events subject to MSA approval.